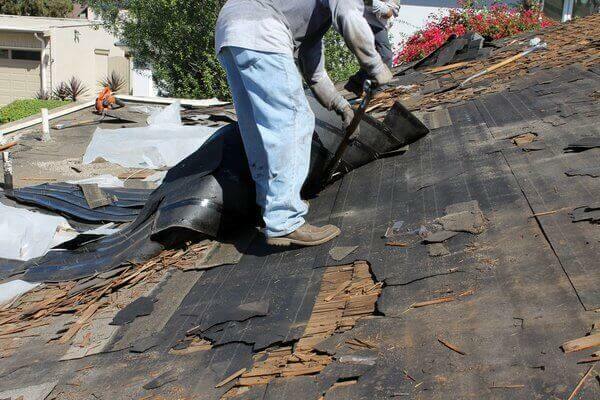 One such dangerous way is to shingle over an existing roof, instead of tearing it off. Another, is to forgo repairing old plywood or sheathing before doing the install. Some contractors, who desperately want your business, may lure you in with promises of “big savings”, if you agree to go for one or both of these options. Many DIY savvy homeowners, are also interested in figuring out how to reroof over existing shingles. I will describe a recent job that will clearly illustrate why its NEVER a good idea to save money in this way. Last winter we worked on replacing shingles on a roof that sustained massive ice dams damages. As a result, the kitchen, hardwood flooring and walls were also destroyed. Before any work began, the homeowner wanted to leave the old shingles in place, to cut down on job costs. Although I explained the negative consequences of making this decision, the possibility of saving $2000+ on tear-off and plywood was too attractive. This is somewhat understandable given the huge amounts of money he would need to spend on other renovations. So, the homeowner continued to insist on putting a new roof over the existing 1 layer of shingles. However, while doing the initial inspection, we found that removing the old material and fixing the substrate was not only the right thing to do, but also absolutely necessary. The house was built in the 1960’s and back then the building code required a minimum of 3/8″ roofing plywood – something no good contractor would think of doing today. Now, any new roof (in Massachusetts) must have a minimum of 7/16″ sheathing with H clips. However, it is best to use 5/8″ CDX plywood or OSB roof sheathing for overall structural integrity. Additionally, the majority of manufacturers require the same substrate specs for warranty purposes. As I stepped on the roof, I felt that I was going to break through it with my feet, if I stepped between rafters. That was an immediate call to alter the job specs – we simply could not do the install onto the existing plywood. After changing the contract terms with he homeowner, we began removing the old shingles. What we found below was scary to the say the least! 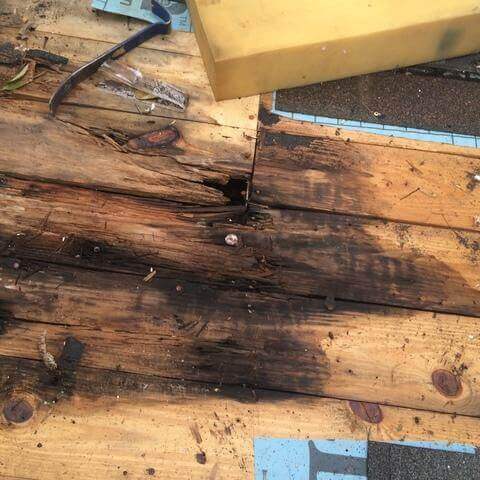 After we opened the roof up, we found 3/8″ thick plywood that was old, dilapidated, broken in many places and with several spots of water damage. Additionally, the rafter spacing was not a standard 16″ on center and not even the odd 24″ OC – rafters were not evenly spaced at all. Some had 17″ of spacing – some were 19″, 20″, 21″ etc. Whoever built that house, really did not care much for the quality, or the additional work required in properly laying down the plywood roof sheathing. Lets look at different issues that may arise when you install a roof over existing shingles and/or damaged plywood. Most contractors use 1 1/4″ long nails on new construction projects. This meets the code, but isn’t good enough in my book. A 1 1/2″ or 1 3/4″ long Home Depot roofing nails hold much better! But if someone uses 1 1/4 or 1 1/2 inch long nails to install a second layer, its “Houston we have a problem”. Assume that each layer is almost 1/2″ thick, so 2 layers = 1″ give or take. Thus, 1 1/2″ nails will barely penetrate the plywood. 1 1/4″ will NOT penetrate it at all! At the same time, all systems require at least 0.5″ penetration, meaning the nail must protrude at least half an inch past the plywood. So basically such a roof would not be nailed properly. 5/8 inch – $26.87 per sheet. This is the BEST product to use, because its very sturdy and high quality. If there is water damage it will preform significantly better than the 1/2 plywood. Note, that when you buy in bulk, the price drops to $24.18 per sheet. Bulk pricing is for at least 58 sheets or 18.5 squares. 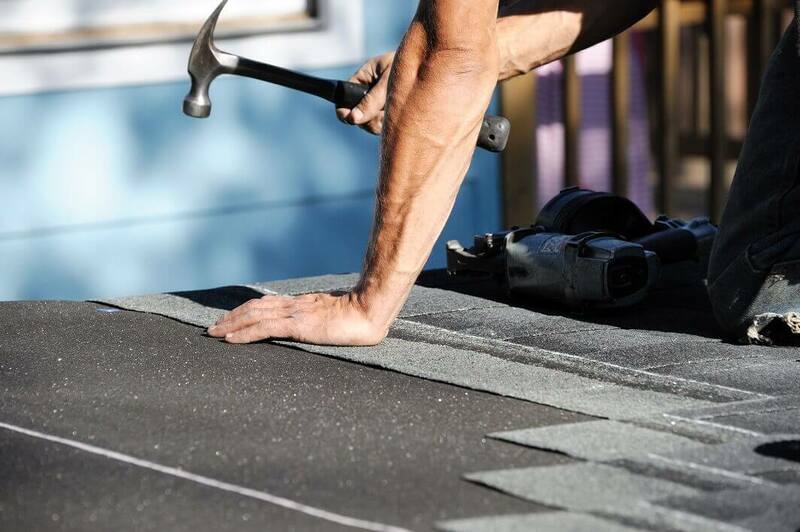 If your roof is smaller than this, you can still request the pro to buy 58 sheets, and use what is left over for other home improvement projects. 1/2 inch – 24.85 per sheet. This is what most people use, and its ok quality. However, think about it this way: the difference in price between this and 5/8″ is $2 per sheet or $6 per roof square. If the total job is 20 squares, the total material price difference is only $120 dollars, and you will be getting a significantly better quality material. Bulk pricing for 1/2 inch is $22.37 per sheet, and you need to buy 70 sheets. OSB roof sheathing – about 60% cheaper than standard plywood.. While its allowed by code, we strongly advise against using OSB for sheathing. The minute any moisture gets in, its starts to break apart within 2-3 months. Then, you will need to do expensive repairs, and will actually waste hundreds of dollars in the end. Note, these estimates were sourced from Home Depot. Lumber Yard prices are usually the same or higher. On most “over the top” jobs (second layer installs), roofers do not use felt or any other underlayment. While it makes some sense, if you are already doing a second layer, you should put down a synthetic breathable underlayment, for leak protection, and to avoid trapping any attic moisture. Roof shingles are HEAVY. On average 2.5 lbs / sq. ft. 2 layers equal 5 lbs / sq. ft. By comparison, clay tile and slate are about 8 lbs / sq. ft. However, those heavy materials come with increased snow load framing already built into the roof structure. MANY asphalt roofs have 2×6 framing, or 2×8 spaced 24″ on center. With an average roof being about 1600 sq. ft., this framing is not designed to hold 8,000 lbs of shingles and a snow load on top. For example, past winter, here in MA, we had 97″ of snow, of which 70″ fell within 30 days. Do the math. 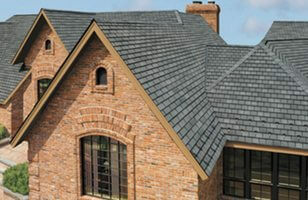 Asphalt shingles is the least energy efficient building material in US / Canada. To get the somewhat useless warranty on your roof, you need it installed exactly by the manufacturer specs. This includes adequate (not damaged, proper thickness) substrate – plywood or boards. Moisture protection barrier (felt / underlayment), ice and water barrier where required by building code and/or shingles installation specs, proper ventilation, and some other nuances. Doing a 2nd layer install will void that warranty. Also, because shingles will not be properly ventilated (even with adequate attic ventilation) they will dry out much faster, and will last maybe 1/2 of their intended lifespan. All of the issues described above often result in “new” roofs lasting less than 3 years. 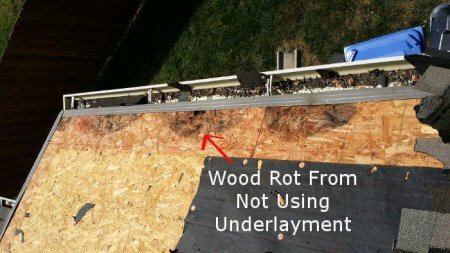 So there you go – trying to save $1200-2000 on roof replacement by not removing old shingles and not repairing / replacing rotted plywood, will usually cost at least $4000-6000 more just in few short years. And this does not include any interior damages. Think about it before you spend your money. Oh and also – if the roofer offers or insists on doing the second layer – my advice to you – kick them out immediately. 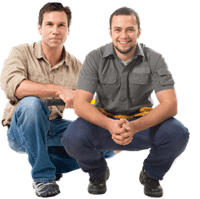 ← Roof Replacement – When Is The Best Time To Install A New Roof? I like that you mentioned how some incomplete installation of your roof can void a warranty. So this is a huge thing to pay attention to in a replacement project. I would be sure and research the contractor plenty beforehand. This is a great post. I just had to do some,self repairs after the last wind storm. I noticed that the nails coming out left some black holes and the,plywood was soft. I need to get estimates on a new roof and new plywood. Do you work in RI? Nice to see the prices in the post. 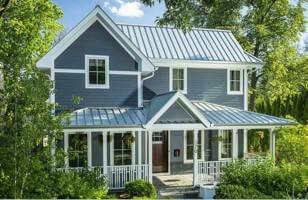 Generally, the price depends upon the type of work required on the roof. 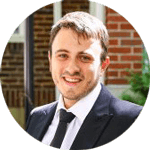 However the rough estimated price that you have given is really helpful for the people to understand how much they need to spend on the roof. Thank You. I had a new roof installed three weeks ago. Within the first week I had a leak. The contractor laid the new moisture barrier over the old felt. My contract stated removal down to the deck and replacement of damaged plywood. When I asked how they knew I didn’t have damaged plywood I was told they tap it with a hammer. They also took a big chunk out of the plywood while removing the ridge vent and did not replace it. Damaged plywood replacement was also part of my contract. My roof was 15 years old and I never had a leak. I have not paid the contractor yet. Same contractor did my neighbors house and removed the old felt and replaced 8 sheets of plywood. I asked why it was done that way and not on my roof and he told me because I had complained to him! Should I insist that it be redone according to my contract? 1) I would not pay them. 2) I would not have them do any more work – at this point they will NOT do good work for you – you already see how “good” their work is. 3) I would demand back the deposit, and any funds you gave them thus far, to hire a better roofer, to do the job right. Also, document everything – take pictures and videos of roof leaks, take pictures in the attic, where plywood was damaged and not replaced, etc. You may need these. Also speak to your building inspector about this. I recently did a new roof. My contractor removed 550 feet of rotten wood @ $5 per feet. Does it mean reasonable? He told me that our wood was so bad. Emma, I will assume it’s $5 per square foot. So one thing that your contractor may have done is fix rotted framing/rafters. Then $5 may be more reasonable, but i’d need to know more details. Ask for pictures or look in the attic to see if anything was actually done. This was a very helpful posting, Leo; thank you! I have a flat roof that leaks, and i need to fix it somehow. I have coated it several times, but it just keeps drying out, I believe its was originally felt. Can I strip the felt off, replace any rotten wood and then rubberize the whole thing? Will I still get a couple years out of it> I got an estimate from Home Depot for 7K, but i just can’t swing that kind of money right now. I also need to stop the leaking, so I can gut the inside of the room, to get rid of the mold. So if you are ready to do the roof yourself, you can actually buy PVC membrane (don’t go for cheap TPO) – either online or from a local supplier. Materials for a 1500 s.f roof will cost about $2000-2500. You will also need a heat gun ($300-450 to buy). 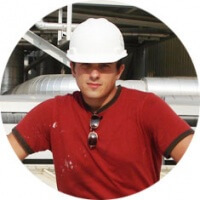 This install method works for ANY PVC / TPO roof… the only difference may be flashing components. And you can always estimate prices for your roof, to see if you are getting a good deal, with our roof calculator.